Greenwich Green has modern 2 and 3 bedroom apartments near the University of Florida in Gainesville, Florida, with public transportation. Close enough to the University of Florida campus to be convenient, yet far enough away to provide ample peace, Greenwich Green Apartments is a great place for the serious student. Closest to the southwestern edge of campus, the 12, 36, 37 and 62 buses all stop close to the complex allowing you to get to just about anywhere with ease. Access the Horticultural Sciences Department in under thirty minutes, and stay on the 12 for just a few minutes more to get all the way to the northeastern edge of campus. When you need a study break and want to go out for dinner with your roommates, you can walk from Greenwich Green to Swamp Head Brewery. It is only a fifteen-minute walk from home. Enjoy craft beer and casual dining without the hassle of having to drive or take the bus to get there. For those nights when you desire a more active venue, go to West University Avenue. Just about thirty minutes on the 11 bus will take you to the main strip, where all of the nightlife is. Take in some live music and beer at the Copper Monkey, or if you have a taste for pizza, grab a gourmet slice with a cocktail at ooZoo. For a more exotic meal, there is also the highly-rated Dragonfly Sushi and Sake in the area. With plenty more bars to choose from, you will always find fun on West University Avenue. If you prefer the outdoors over the bar scene in your spare time, Greenwich Green is close to the Kanapaha Botanical Gardens. Take in a wide variety of plant specimens including the largest display of bamboo in the state, giant water lilies and the Moonlight Walk where you can traverse the trails lit by lasers at night. The Botanical Gardens are accessible in just about thirty minutes via the 75 bus. 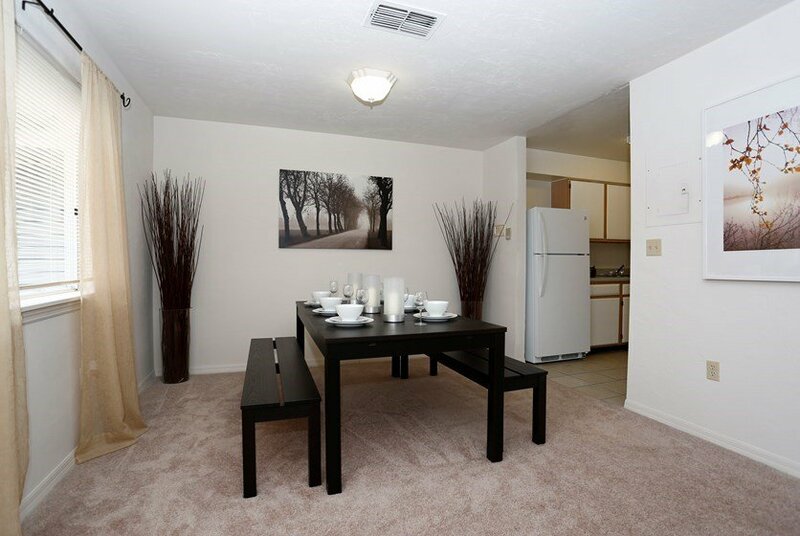 At home, you will find plenty to do as Greenwich Green Apartments offer its residents a number of amenities. 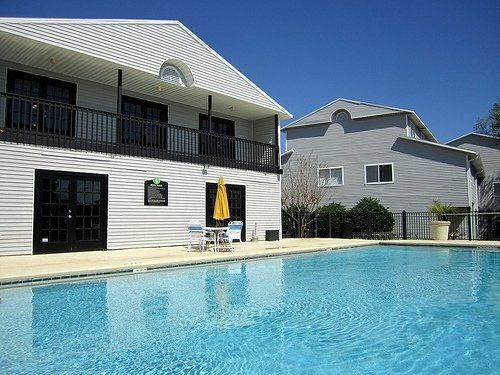 Cool off in their community pool, or maintain your tan on the sundeck. You can also make sure to keep your fitness goals on track in their twenty-four hour fitness center. 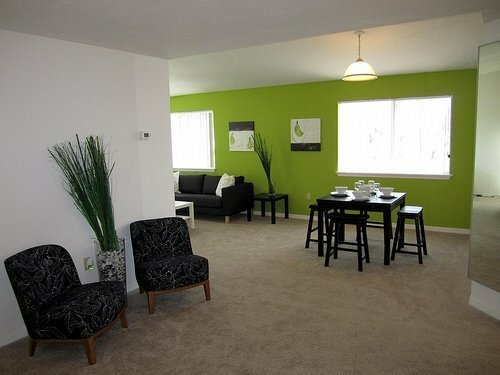 Also, each unit is equipped with cable and HBO for those nights when you prefer to stay in, and the washer and dryer provided will ensure that those visits to the laundromat or community laundry are a thing of the past! 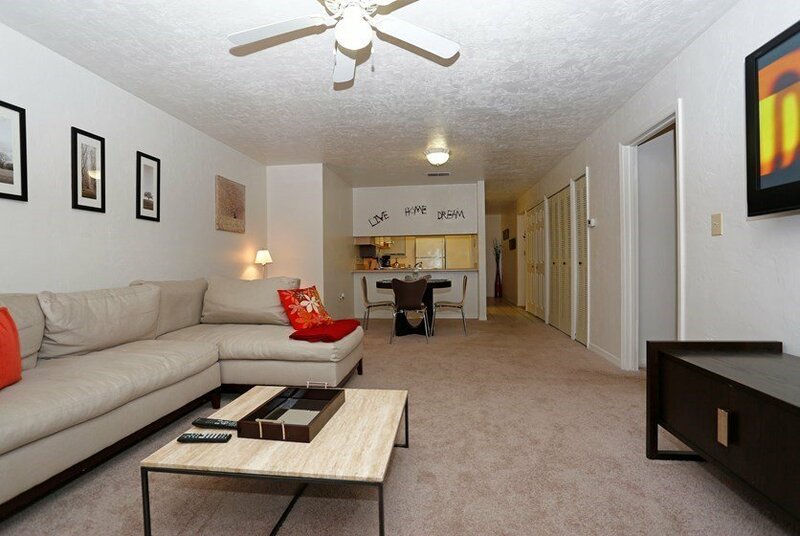 With all of its amenities and convenient location, you will feel right at home at Greenwich Green.